Spot.IM’s next generation community engagement platform is architected for blazing fast responsiveness and incredible scale, handling thousands of requests per second, and processing over one billion page views a month. To achieve this with simplicity and high performance, Spot.IM relies on enterprise-grade, highly available, seamlessly scalable Redis on Flash from Redis Labs and reduces infrastructure costs by 70% while maintaining extremely low latencies. 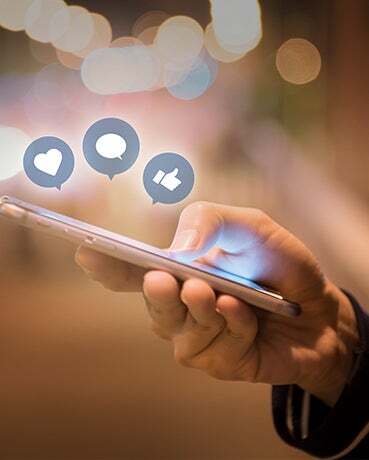 To power social conversations on leading entertainment and media websites, Spot.IM must provide seamless transitions from web page viewing to an interactive dialog, delivering minimal latency and deliver extreme responsiveness. Their application platform was rearchitected to place all services in memory, powered by Redis Enterprise—achieving incredible scale with impressive simplicity. The Redis on Flash technology combines RAM and flash to store large data sets in Redis with much lower cost per GB, delivering substantial cost savings. Using Elixir to parallelize Redis requests and node.js’ pre-rendering architecture, Spot.IM’s cutting edge application can handle any kind of traffic peak (from 100k to 500k messages/second on AWS), while keeping the CPU on database machines under 5%. Using Redis on Flash in an AWS VPC environment has helped Spot.IM serve upwards of one billion page requests per month, at 70% lower cost without compromising on responsiveness or performance. Spot.IM chose Redis Enterprise as its primary database because of its unparalleled performance and versatility at handling every type of data processing scenario with simplicity and low latency. With Redis Enterprise playing such a critical role in Spot.IM’s architecture, high availability, seamless scalability, and low operational overhead are critical for its operation.